Looking for a good mystery novel? As you can see, Graph Search not only provides Facebook users with a deeper, more social (and potentially more creepy) search experience, one of its main drivers is to return more relevant and meaningful content for users. Quite simply, it centers around the notion that birds of a feather flock together — i.e., the idea that we like the same things our friends like. Facebook just wants to make it easier for its users to find that out. For example, searching Google for “pizza restaurants in New Orleans” will return drastically different results than Graph Search will for “pizza my friends like in New Orleans.” You might go as far as saying Facebook’s results would be more relevant to you because pizza that your friends like is probably more important to you than the pizza place with the best SEO. Boom. 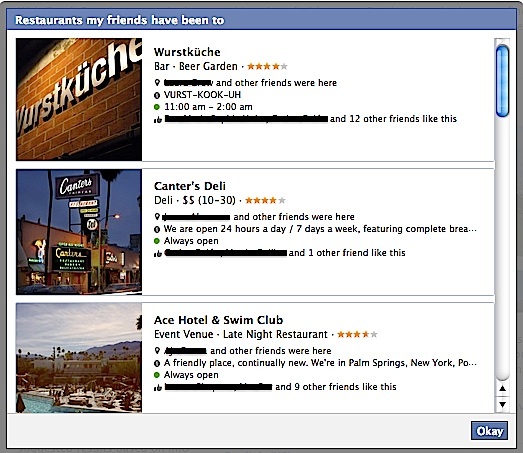 Not only does Graph Search have the potential to provide a more meaningful search experience for its users, if no one in a searcher’s network has engaged with content related to his or her query (e.g., if no one in the searcher’s network likes “pizza” on Facebook), Bing acts as a secondary search engine to reveal content from friends of friends, as well as other search results from all over the web. Boom again. OK great, so what does that have to do with content marketing? In a nutshell, it means content marketers need to prioritize Facebook as a primary channel in their content marketing strategies. Just like Google has, Facebook is defining and solidifying its algorithm for its own search engine. And as users rely more and more on Graph Search (especially for certain things, such as local searches, common interests, entertainment, and more), it stands to usurp or, at the very least, compete with how all of us have been searching for information online. That means showing up in Graph Search could eventually be just as important as showing up in Google. That’s right, I said it. 1. Aggressively grow your brand’s Facebook network: Simply showing up in Graph Search should be your first priority. This means your page is going to have to be “liked” by more and more users in order to be relevant within their own social graphs and exposed to their networks via Graph Search. Whether this takes delegating more ad-spend to Facebook, managing more Facebook-centric campaigns and promotions, or giving your audience an even more special reason to be there, more emphasis should be placed on your Facebook page than ever before. Of course, that takes a high-level, consistent content strategy to sustain it (which leads to my second recommendation). 2. Produce content that initiates high engagement levels: No big surprise here, right? Facebook has literally stated on its website that content with higher engagement levels will not only show up in the social arm of GraphSearch (ahead of Bing results), but also in users’ news feeds more often. We are all well aware of what creating an impactful content marketing strategy takes — knowing our audiences, creating truly compelling content designed to connect with them, and measuring what is effective and what isn’t. Repeat. 3. Focus on keyword-rich status updates: Because Bing powers the second arm of Graph Search, Facebook recommends that brand pages optimize their content (status updates, captions, etc.) with relevant keywords. So here we are back at SEO 101. Make sure your status updates correspond with the keyword strategy you’ve outlined within your content strategy. Not only will using the right keywords in your website content help you rank in Google, it will also help your brand page rank for your target terms in Graph Search. It’s one of those win-win situations. 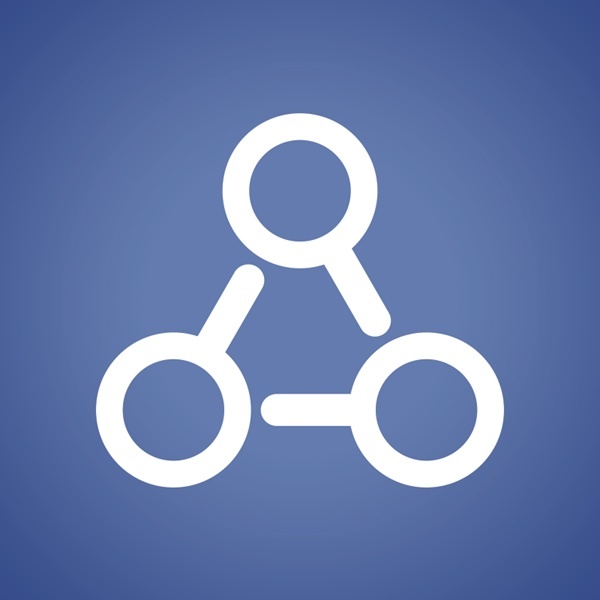 Graph Search is still in early beta for a limited group of users, which means it will be some time before we see this feature live on our own Facebook profiles. Not to mention it will be a long while before we can see true results from this new feature. But this also means content marketers have a little time to get their content strategies in order with tactics designed to grow their presence on Facebook. In the meantime, you can keep up with news on Graph Search, sign up for the beta version, and read more about its inner workings here. For more tips on leveraging the latest social media innovations in your content marketing efforts, read CMI Books’ “Capturing Community” by Michael Silverman. Camella Mendez is a content strategist with Internet Exposure, a Minneapolis digital agency that specializes in web design, development and Internet marketing strategy. For more articles like this one, follow their blog, Above The Fold, add them to your circles on Google +, or tweet them @iexposure.